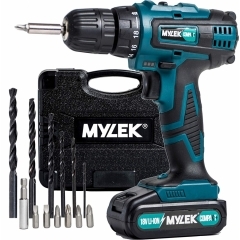 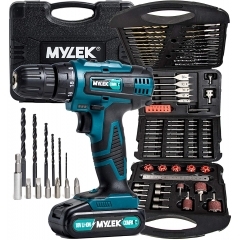 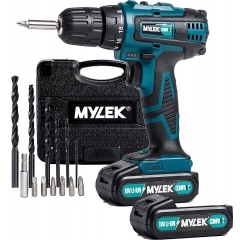 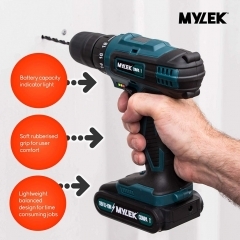 Get the job done right with one of our top-quality cordless drills. 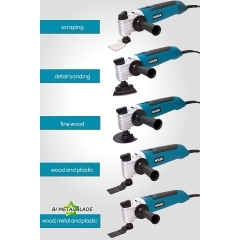 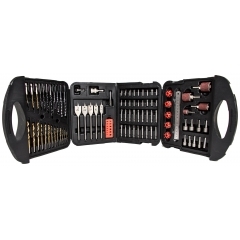 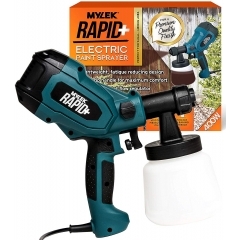 Ideal for use when working on wood, metal, plastic, drywall, and more. 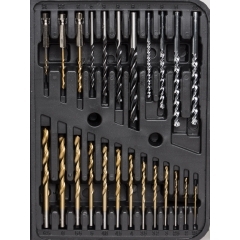 All our drills come with a range of twist drill bits and screwdriver bits to help you tackle a wide range of jobs. 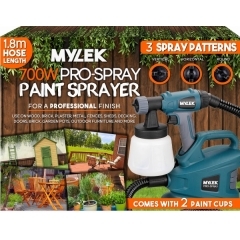 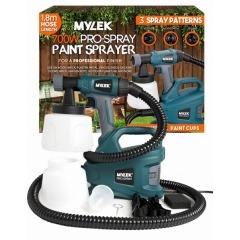 When you need to give a wall, ceiling, garden fence, trellis, piece of furniture, or anything else a new coat of paint, a MYLEK paint sprayer is what you need. 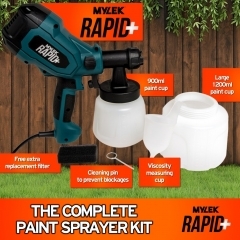 All our paint sprayers are specially engineered to give you a high-pressure mist that doesn’t drip and gives you an even coat of paint every time. 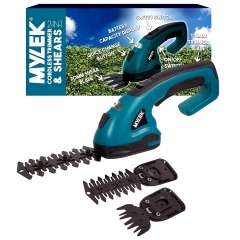 Keep that hedge under control with MYLEK’s versatile cordless hedge trimmer. 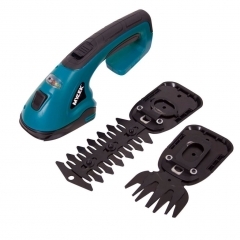 Switch between a trimmer and precision shears on the fly to get a perfectly-shaped hedge every time. 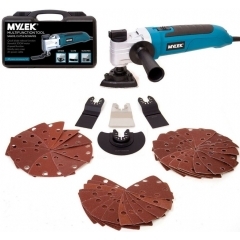 Cut, sand, and scrape almost any material with our incredibly versatile multi-tool. 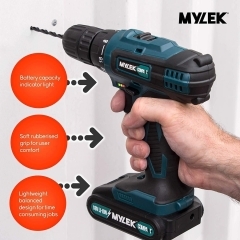 With a massive range of accessories available, the oscillating multi-tool is an essential piece of kit for any home.